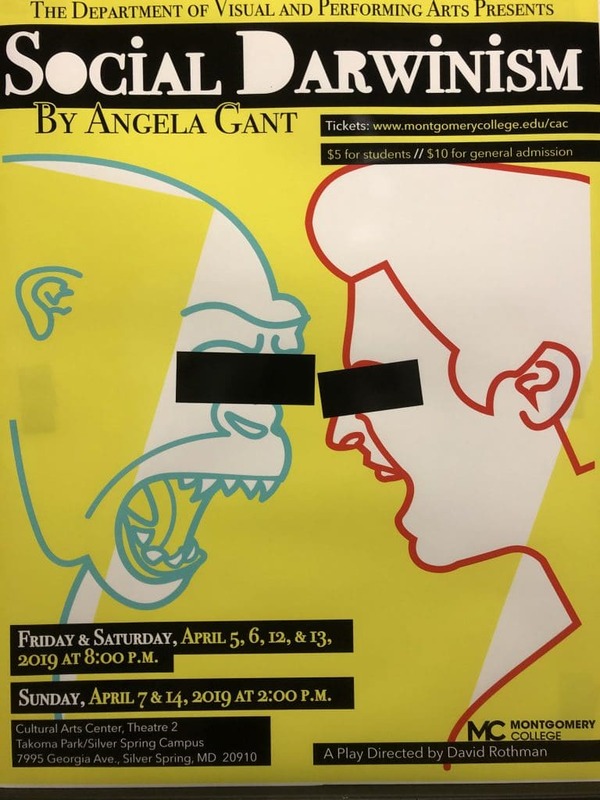 Friday & Saturday, April 5,6,12 & 13, 2019 @8:00 P.M.
Sunday, April 7 & 14, 2019 @2:00 P.M.
Social Darwinism is an absurdist socio-political comedy that follows a familial group: an Alpha Male, Alpha Female, Second Banana, Subordinate Female, Adolescent Male, Adolescent Female, Outside Male, and Outside Female as they move through several different social classes. The plays looks at racism, male homosexuality, and feminist ideals. 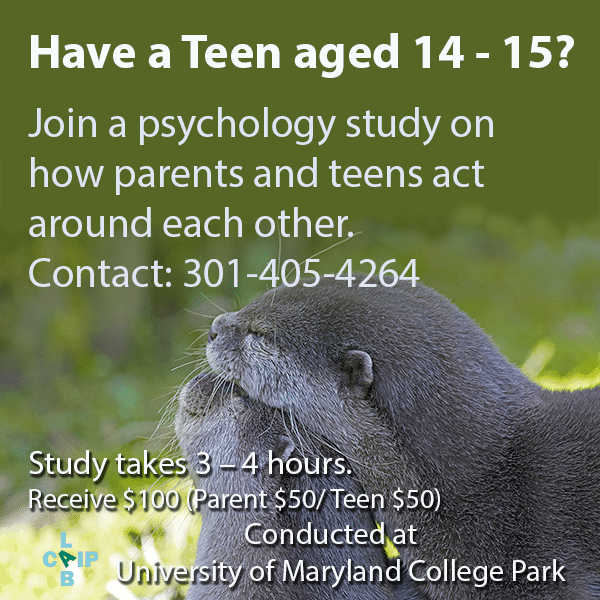 Disclaimer: Social Darwinism contains mature themes, strong language and is unsuitable for younger audiences.